Darktom had his first contact with the world of music at the age of 7, when he first scratched his classic guitar and discovered his passion, lasting eversince. Having early influences from artists like Kraftwerk and early Detroit scene he started mixing in local clubs at the age of 15, sounding like house, from the other side of the Atlantic though. At the age of 18 he permanently moved to Thessaloniki and it was then that he realised he wanted music to become something more than a primary task, it was then that he decided music should be life. Having influences from artists like Jeff Mills, Richie Hawtin, Valentino Kanzyani and Chris Liebing, he started getting involved in some local parties in small bars and Clubs around the city and at this time he met his best friend, and the artist he often shares the booth with, George Adi. His talent was enormous to hide and so the major agency of North Greece, NON, proving their undisputed quality in making choices, signed him. Since then Darktom has seen his life and perspective around music changing a lot, in a good way. He considers that his major appearances took place in the last two Reworks Festivals and he was given the chance to mix alongside Sven Vath, Marco Bailey, Heidi,Hell and Valentino Kanzyani highlighting the closing set after Sven Vath. 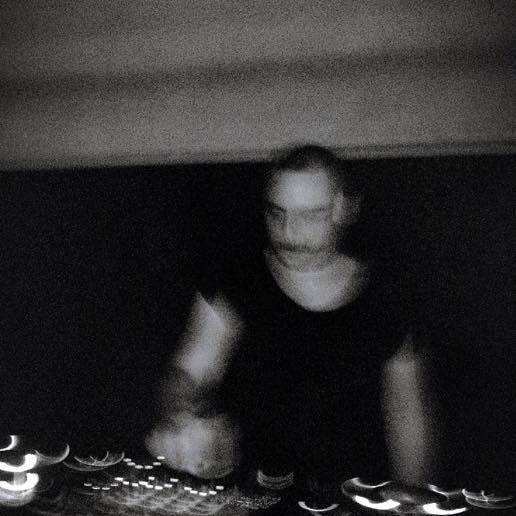 He feels lucky he was able to share the decks with Ellen Allien, Fischerspooner, Pan-Pot, The Hacker, Oliver Hunteman, Gaiser, Tiga, Minilogue, Oxia, Agoria, D-nox & Becker and many more. Nowadays he is envolved with 4 series of events “OUCH!”, “Aesthetics”, “Kontakt” and “Bodysonik” and meanwhile he is spending a lot of hours in the studio working and experimenting on his own personal sound.